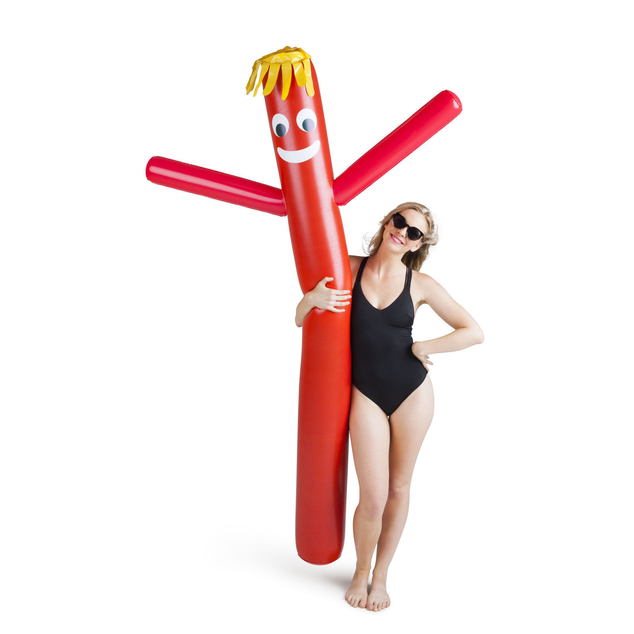 We’ve taken the iconic “car wash dancing inflatable thing-y guy” and made it pool friendly (and a lot less creepy)! 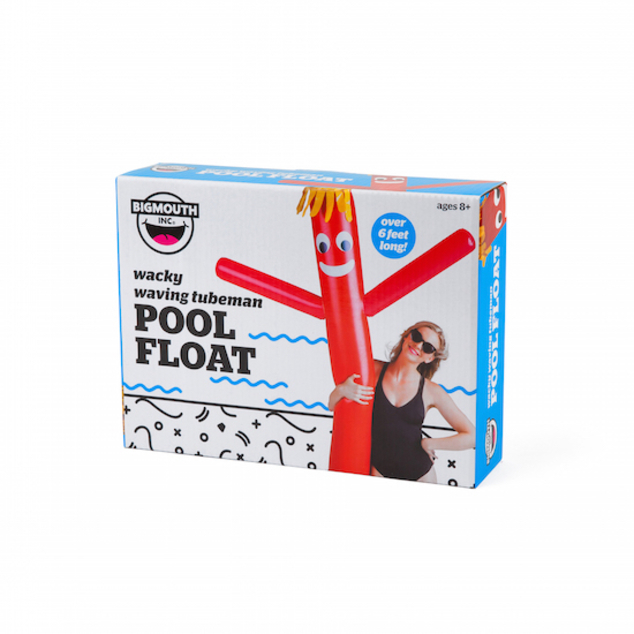 Just inflate it and get wet in the pool, ocean, lake, or local Suds n’ Sparkle Drive Thru. At over 83 inches tall (approx 6’10” !!! 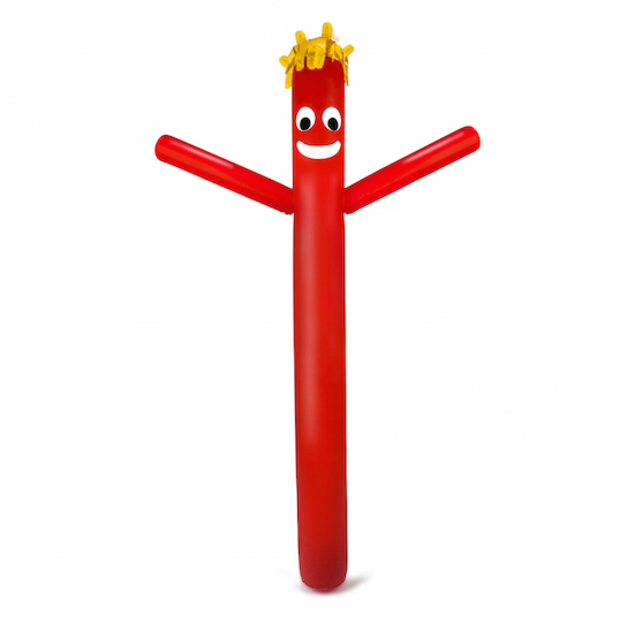 ), it’s about as tall as an NBA player so you know he’ll be big fun—even in the deep end.